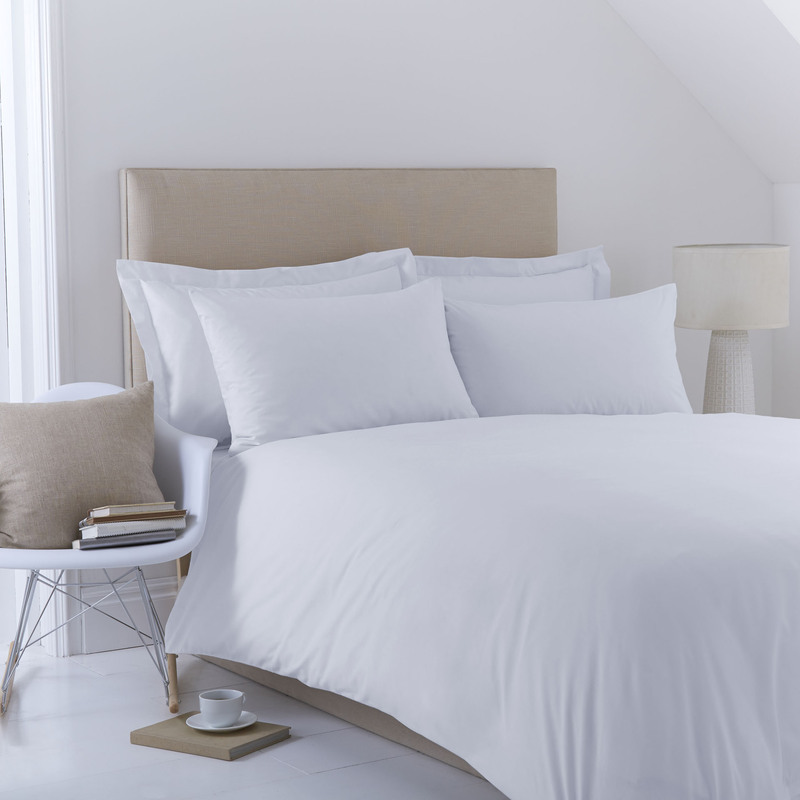 The Charlotte Thomas plain dye “Percale” collection is made from 180 thread count 50/50 percale polycotton, combed yarns & is available in 8 colours. 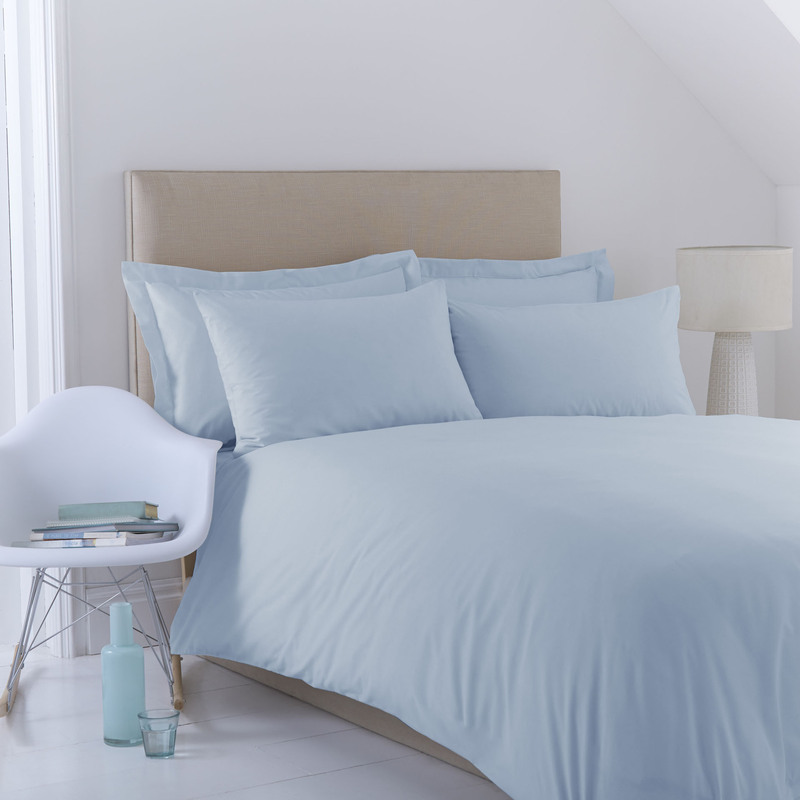 Products in this range include duvet cover sets, flat sheets, fitted sheets, valances & pillowcases. Made in the UK. 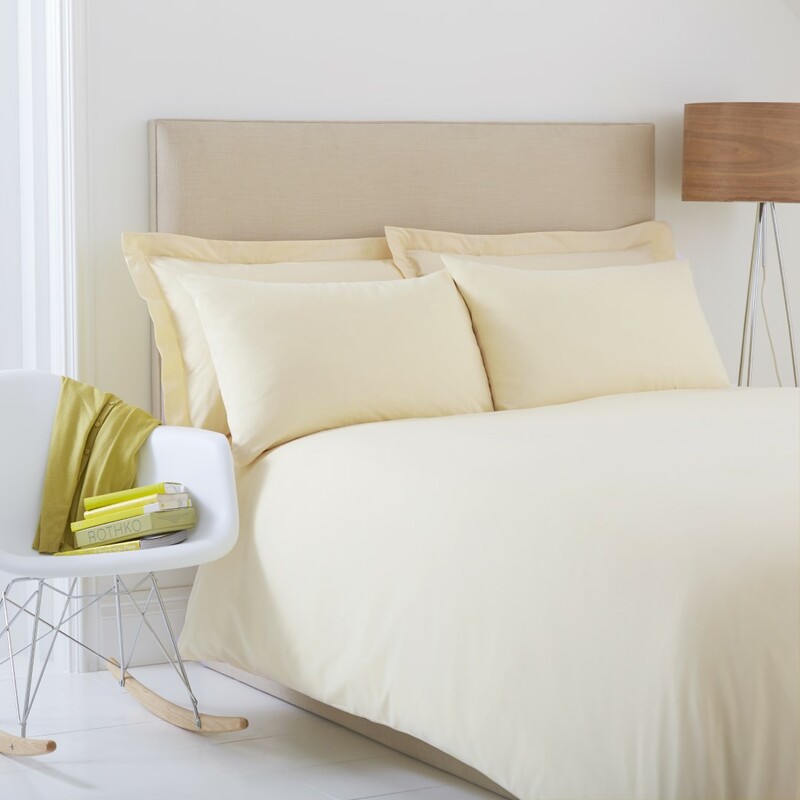 T180 50/50 percale polycotton. Duvet cover: popper fastening.